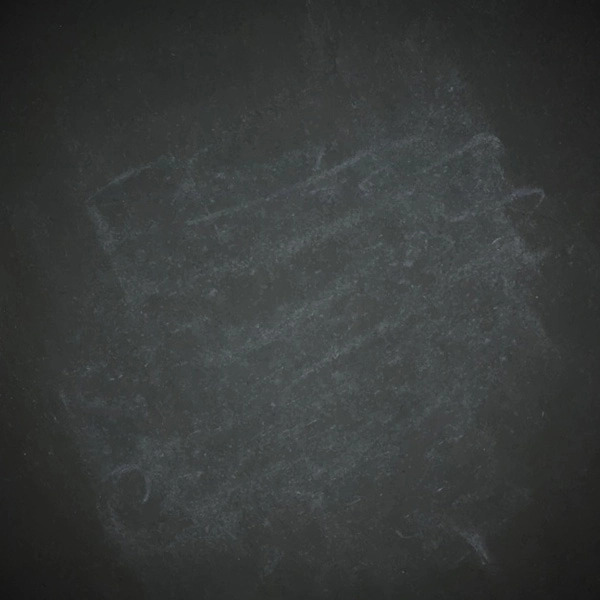 A free chalky blackboard background for your design projects. 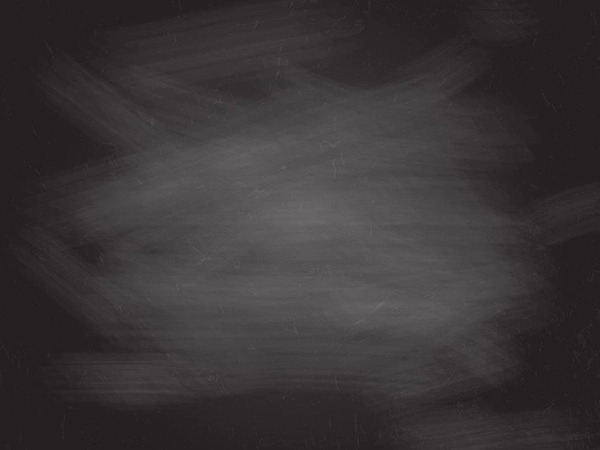 A free abstract background with chalk board texture for your design projects. 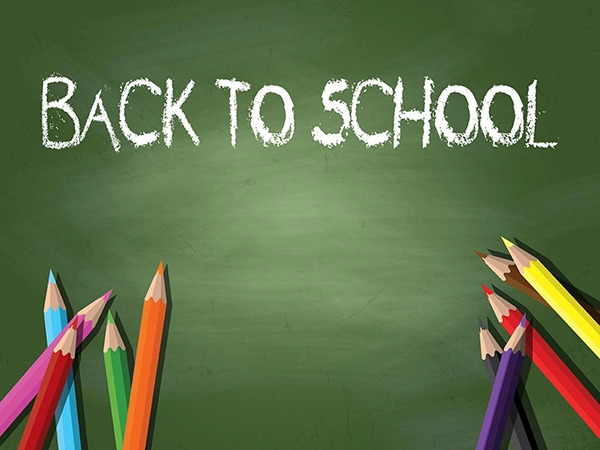 A free back to school background with coloured pencils on a chalkboard for your design projects. 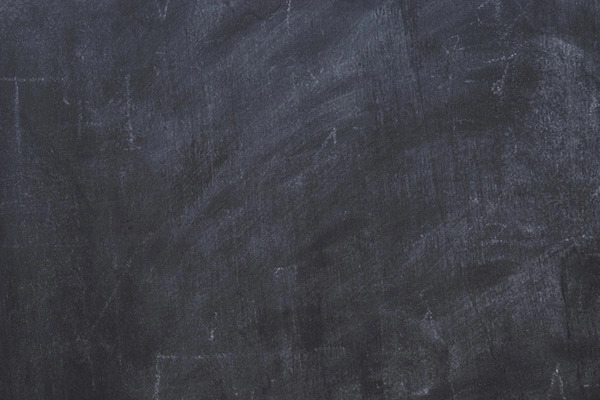 A free chalkboard vector texture for your design projects. 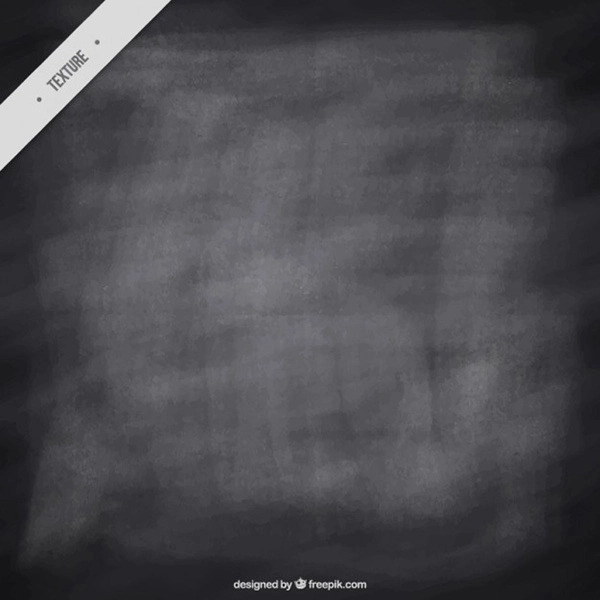 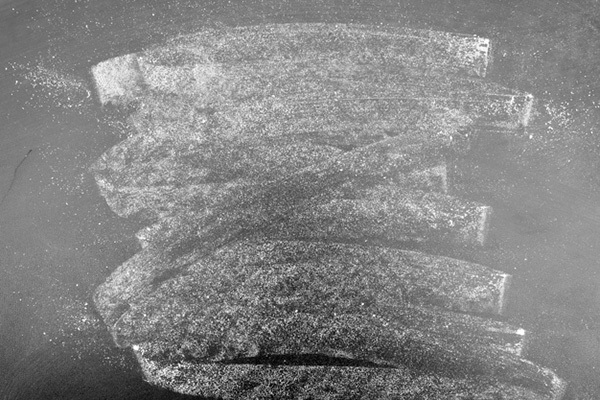 A free hand painted grey texture for your design projects. 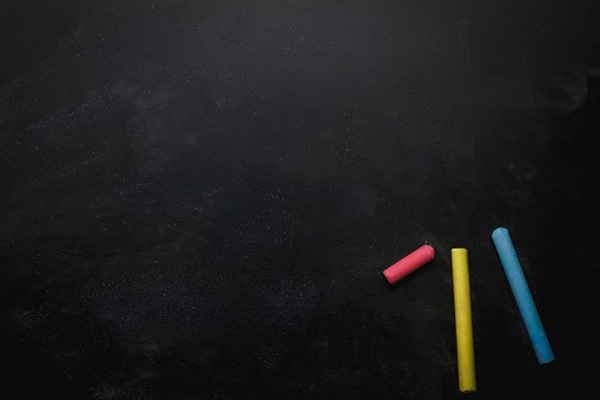 A free chalkboard background for your design projects. 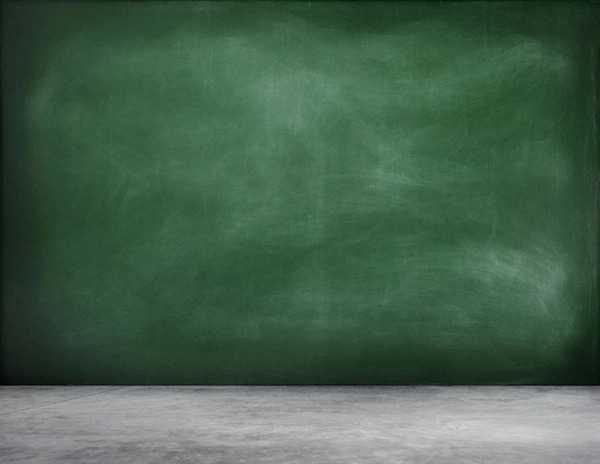 A free empty school board photo background for your design projects. 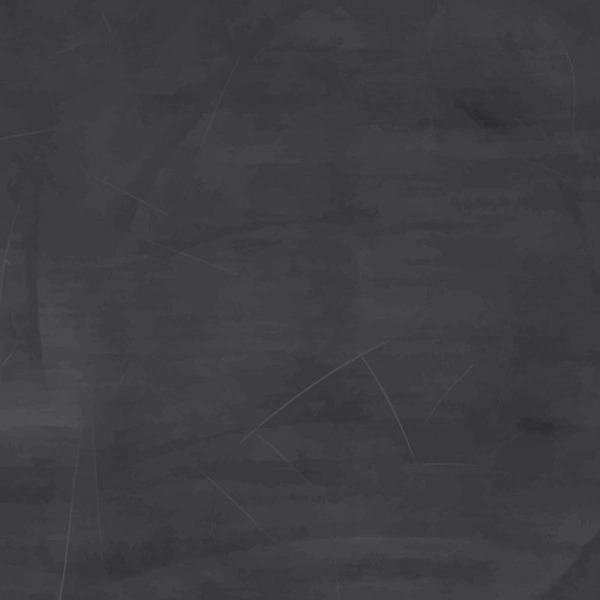 A free green blackboard background for your design projects. 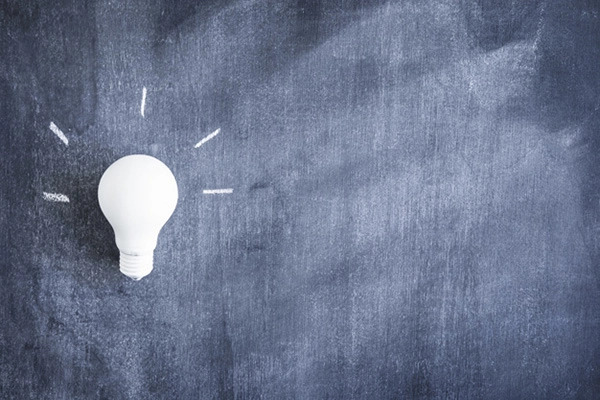 A free white light bulb on blackboard photo background for your design projects. 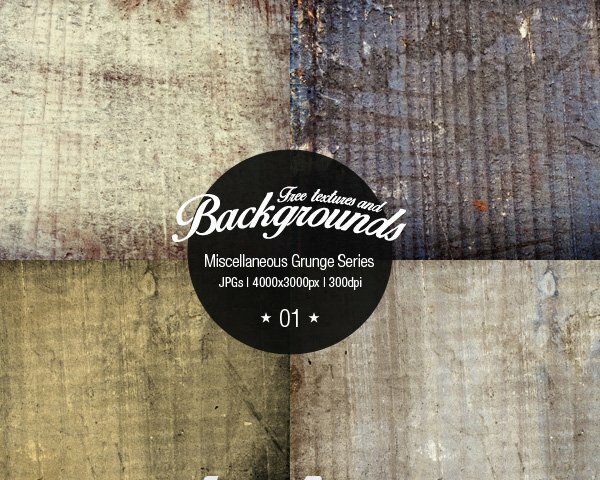 A free for your design projects. 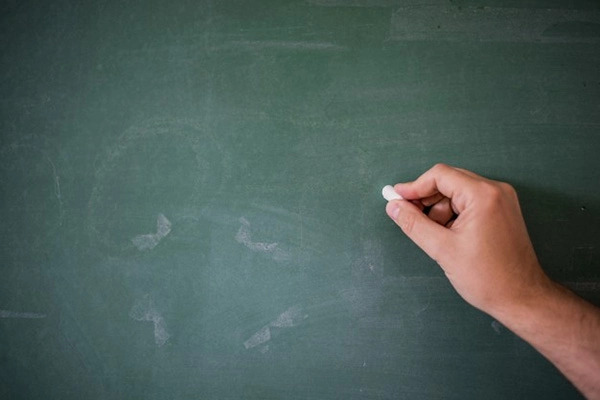 A free blackboard painted with chalk for your design projects. 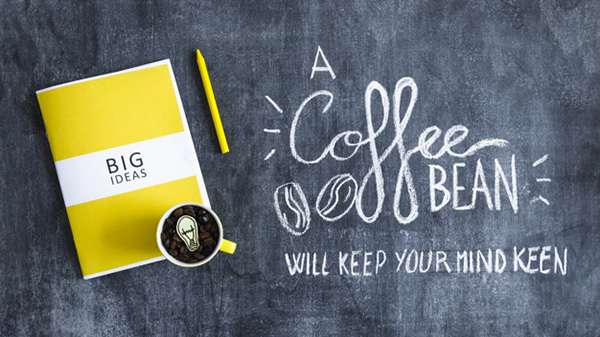 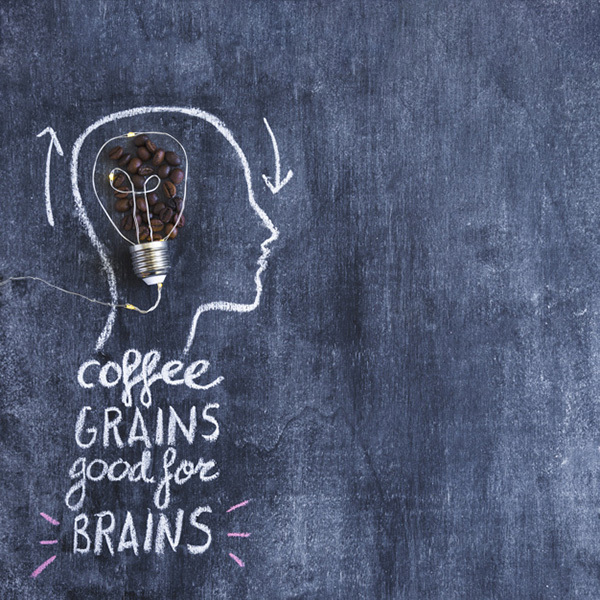 A free coffee beans & chalkboard background for your design projects. 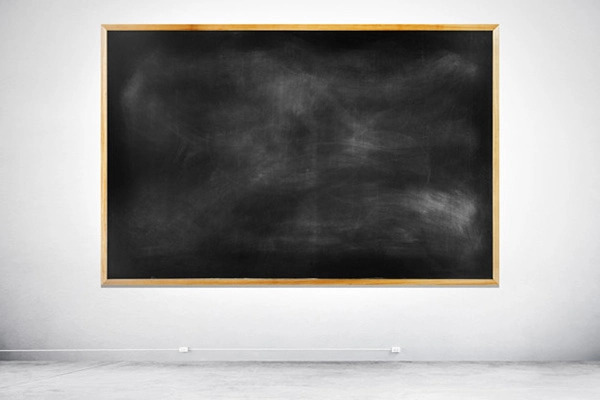 A free writing on blank blackboard background for your design projects. 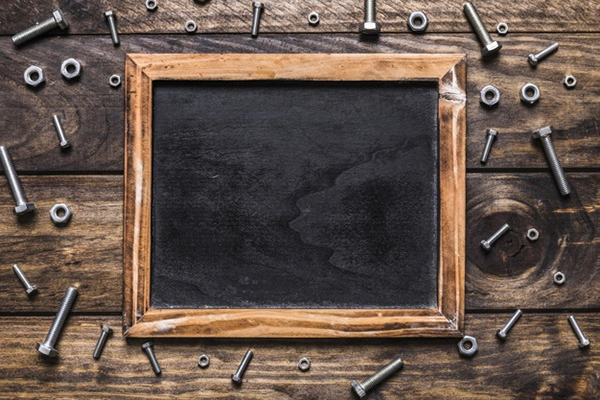 A free blank black chalkboard on a white wall photo for your design projects. 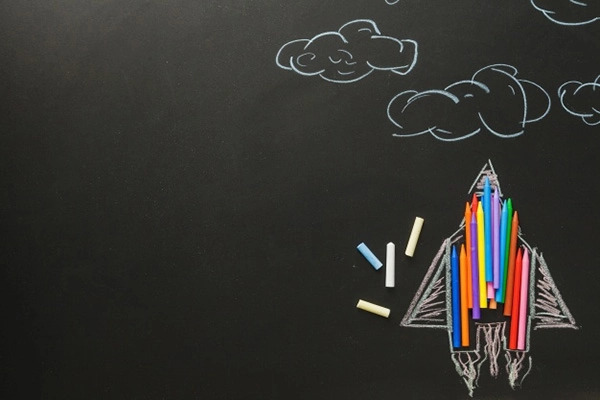 A free Plane made of chalk Free Photo for your design projects. 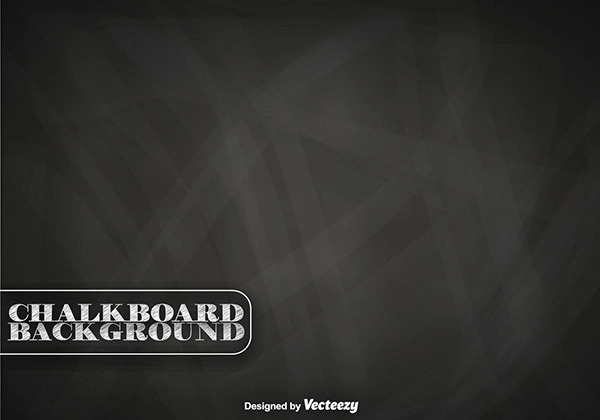 A free high angle view of blank slate surrounded by bolts and nuts background for your design projects.